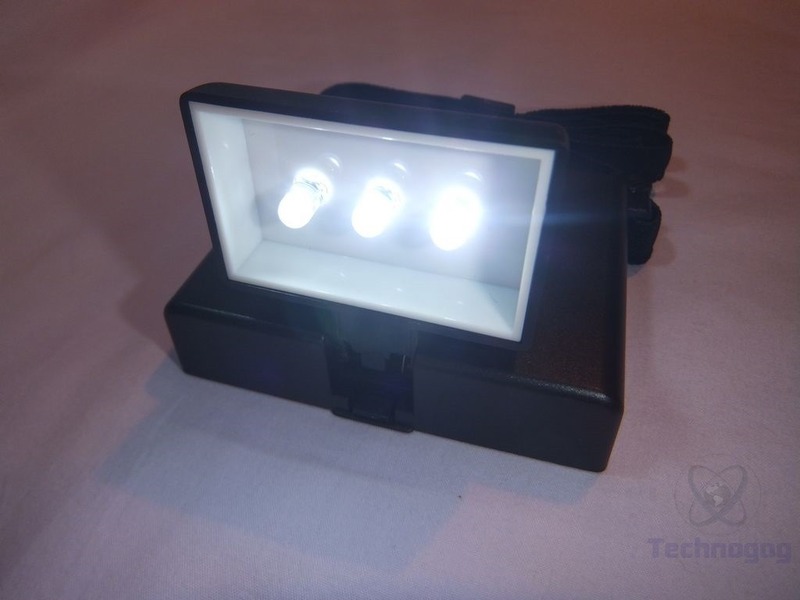 When you need personal light, this hands-free light delivers features and practical usefulness unmatched by other portable lights: wide & bright light from 3 LEDs that lights up 2 book pages, 2 clip-on Relaxation Filters, extra long battery life, & optional USB Power Kit. Read Everything: It’s a true reading light that works with all printed books, Kindles and other eReaders (whether naked, skinned, or covered) PLUS newspapers, magazines, newsletters, loose documents, and other items that can’t support a clip-on light. 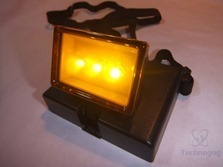 Called the “best personal reading light we have come across” by a major travel blog. 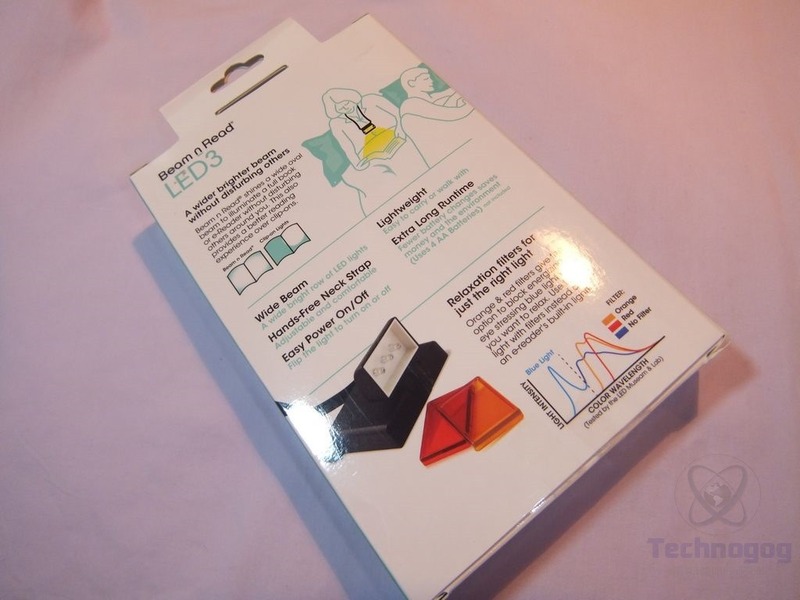 Included are two 2 special Relaxation Filters that snap-on the light: BNR Orange for a softer, warmer light that blocks blue light (especially useful when reading in bed); BNR Red to block blue light and reduce ambient light for sensitive bed partners, or to help maintain night vision when switching between lighted and dark conditions. 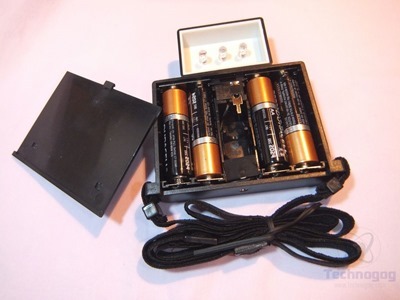 Standard alkaline AA batteries (not included) last an extra long 100 hours, far longer than flashlights and clip-on lights resulting in a lower cost to use (and fewer batteries in the trash). 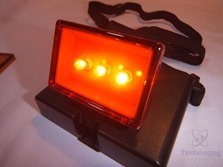 The longer battery runtime than other lights is especially valuable during a power outage & when traveling. This light is still bright when others have gone dim. 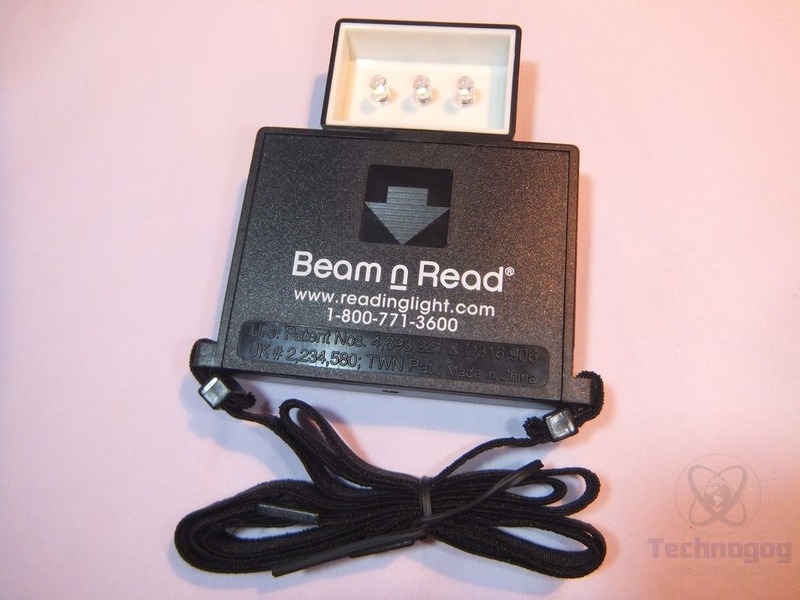 Worn around the neck, there’s no need to shift it when reading paperbacks. It’s great for reading, crafts, travel, & walking in dim or dark places such as an attic or around the house during a power outage. Use it for writing journals, working, camping, and changing diapers at night. 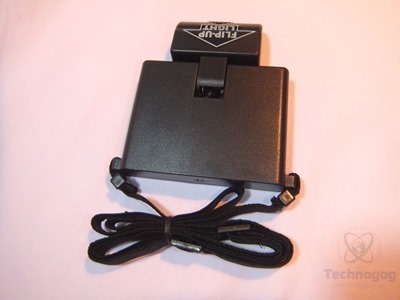 A product review sums it up saying, “An item you weren’t sure you needed quickly becomes indispensable.” Optional accessories include USB/AC and DC power adapters and a kit with 3 clip-on magnifiers. 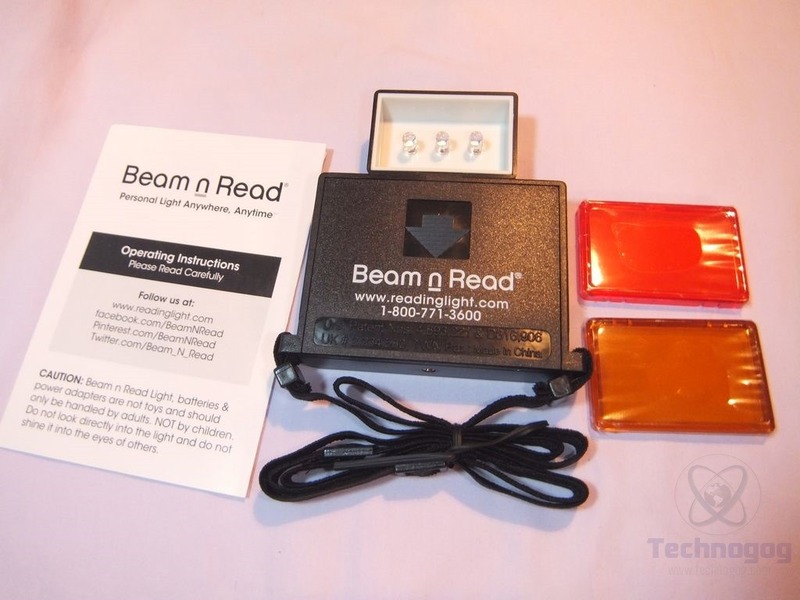 The Beam N Read 3 LED kits comes packaged well in an attractive box. 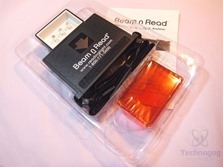 Inside of the box you’ll find the Beam N Read itself and the accessories in a plastic tray and the user manual is on the side. 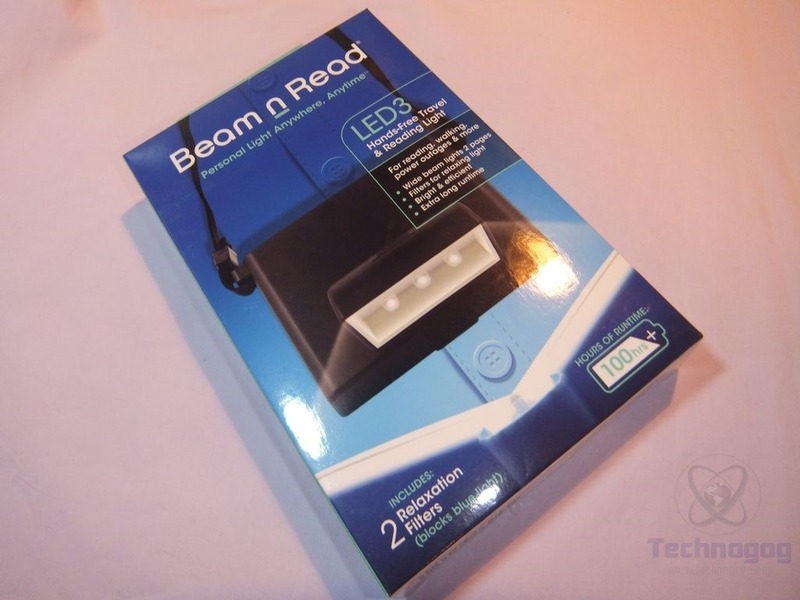 The Beam N Read has three LEDs in it that produce the light, they’re under a hood that helps direct the light onto your book or other surface. The Beam N Read body is about 3.25 x 2.5 x .75 inches in dimensions and it seems fairly well made really. Yes it’s plastic buy most things are so that’s fine by me. The Beam N Read uses four AA batteries or you can use rechargeable batteries. The top of the light is just plain black but you can decorate it if you want to with stickers or whatever. 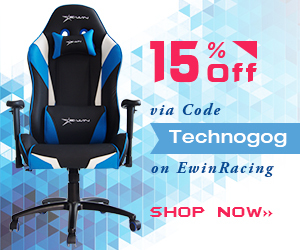 There’s an elastic cored attached to it that is also adjustable for comfort and fit. 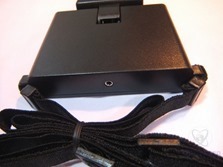 At the very back edge of the housing is a small hole that can be used for charging rechargeable batteries but you’ll need to buy the charger accessory. The Beam n Read turns on by just flipping the light up but it can be positioned at three different angle while on. The three LEDs are more than bright enough to light up a book you’re reading or something else you might be working on. 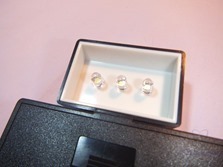 The filters are just clear colored plastic that snap onto the front of the light. 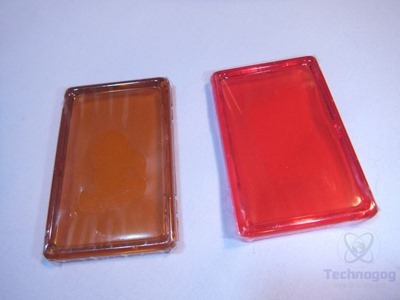 The orange filters softens light and blocks blue light while the red blocks blue light as well but it’s better for reading or using around other people that might be sleeping as not to disturb them and it also stops or helps with night blindness. 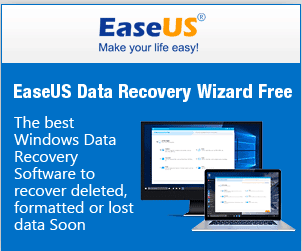 They seem to work fine, they do just snap on and off easily. 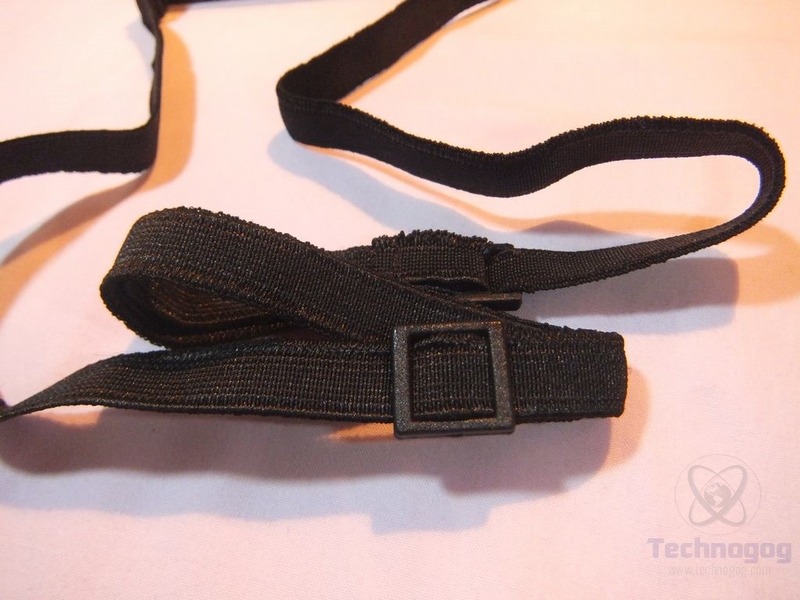 This is one of those products that I’m not exactly sure about, I do read but having something like this around my neck isn’t quite comfortable, but that’s just my opinion. I have used this for things other than reading though, it’s good for doing small project where you might need extra light. I have it hanging around my neck while I’m sitting at my desk and working with small things. It also works just fine sitting on my desk directing light at an object. So this in one of those things that I might not use for it’s intended use as I think it’s more useful for other things and in other ways. 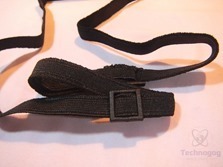 It does seem well made and the strap is soft and elastic and it’s adjustable.